As companies strive to compete in a globalized market, managing sales across the national boundaries has become a challenge.For decades, scale economies have ran like clockwork in the world of sales. Companies consistently grew their revenues faster than their sales and marketing expenses. But, that trend has stalled and in some cases reversed. The sales models for many MNCs have become more complex and less efficient, putting pressure on profit margins. Since then the technology landscape has changed faster than anyone has ever imagined. 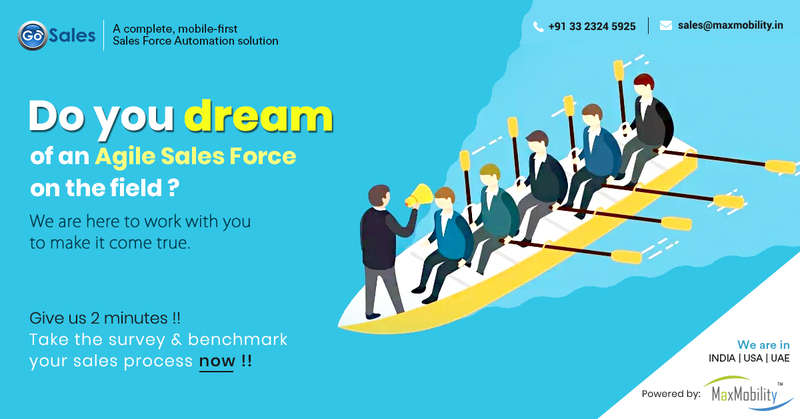 Advent of affordable smartphones, deeper penetration of internet and mobile network, and the emergence of cloud computing have made even companies easily adopt mobility enterprise solutions and specifically speaking sales force automation to improve their field force effectiveness. 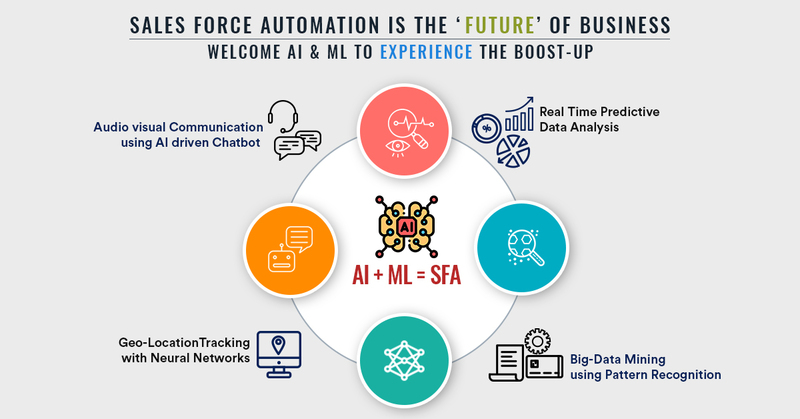 Modern sales force software solutions have enabled real time data movement and analysis thus, enabling business leaders drive course corrective actions. Each new day is a bold opportunity, especially if your sales team can skip the admin work and spend more time with customers. Consider automating sales tasks and create faster pathways from lead to cash faster. Then embrace breakthrough mobility solutions and email integration. New trends are forcing sales leaders to rethink how they sell. 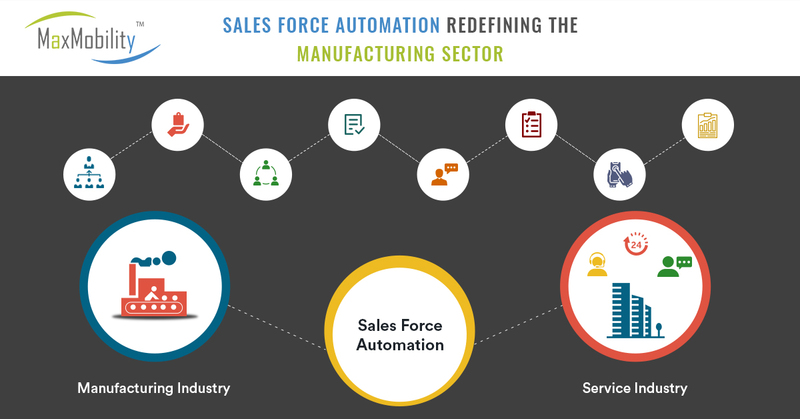 The right investment in sales operations can unlock sustainable growth.The focus of such applications is not on automating salespeople’s jobs but on enhancing the sales process. With reps wanting to close more deals faster and do less admin work in the process SFA supports the operational aspects of selling and the paramount challenge of relationship building. 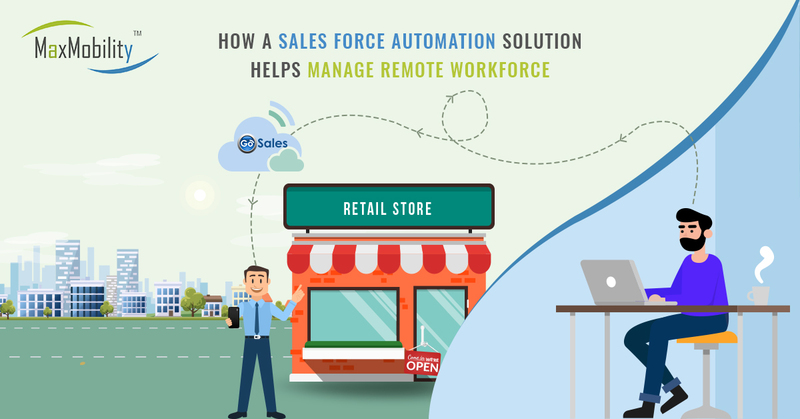 Automation has helped sales reps operate in a more efficient manner by minimizing the time spent on manual activities, web browsing, and administrative and repetitive tasks. SFA allows sales teams, managers and other departments to easily swap up-to-date sales information, from price lists to products specifications. Improve efficiency and drive revenue by better managing leads. This also helps you identify leads that may have otherwise fallen through the cracks. When you are running an MNC; having your west coast based sales reps manage New York City clients is an exercise in geographic mismanagement. 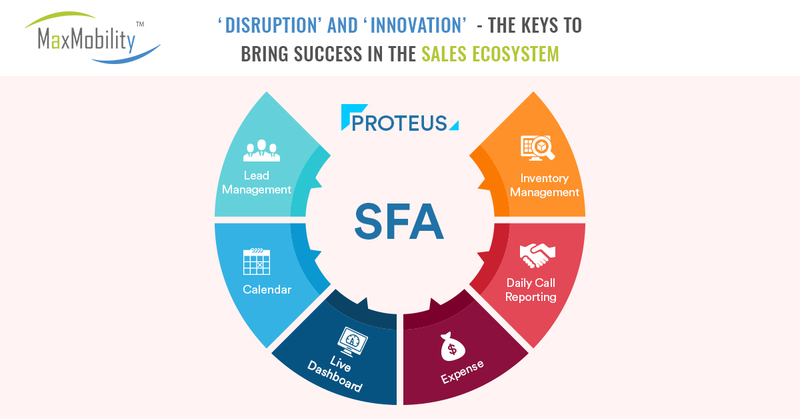 An effective SFA solution can automatically route leads to the right sales reps based on territory. 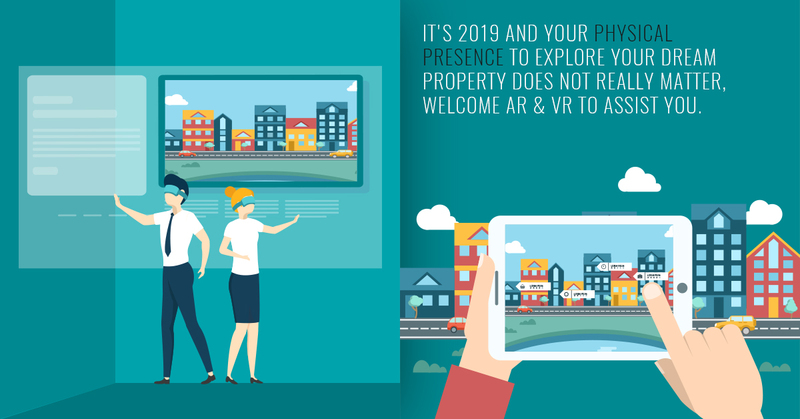 It helps you to understand past and current sales trends and number of opportunities in the pipeline. 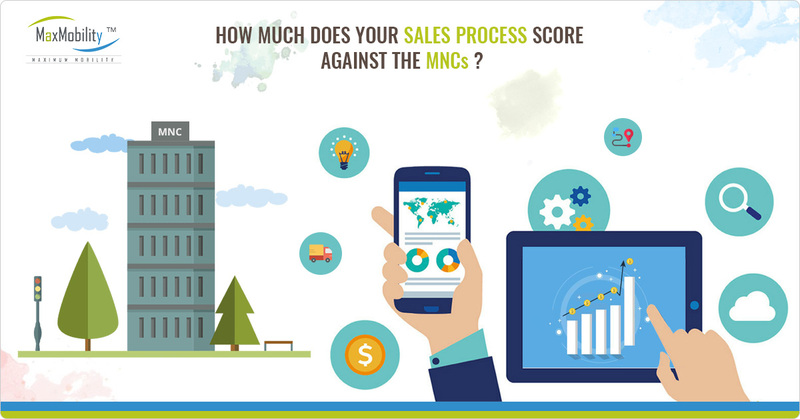 Your sales team can make precise sales forecastwhich will give you a clear insight into the forthcoming revenue. When equipped with the right information, a sales department can create a targeted effort based on matching the most relevant products or services based on a customer's accurate purchasing history thus improving customer service. Allow sales managers to carefully track their sales force's activities. By identifying areas of weakness, lost opportunities and undeserved territories, managers can better coach and bolster individual sales performance. 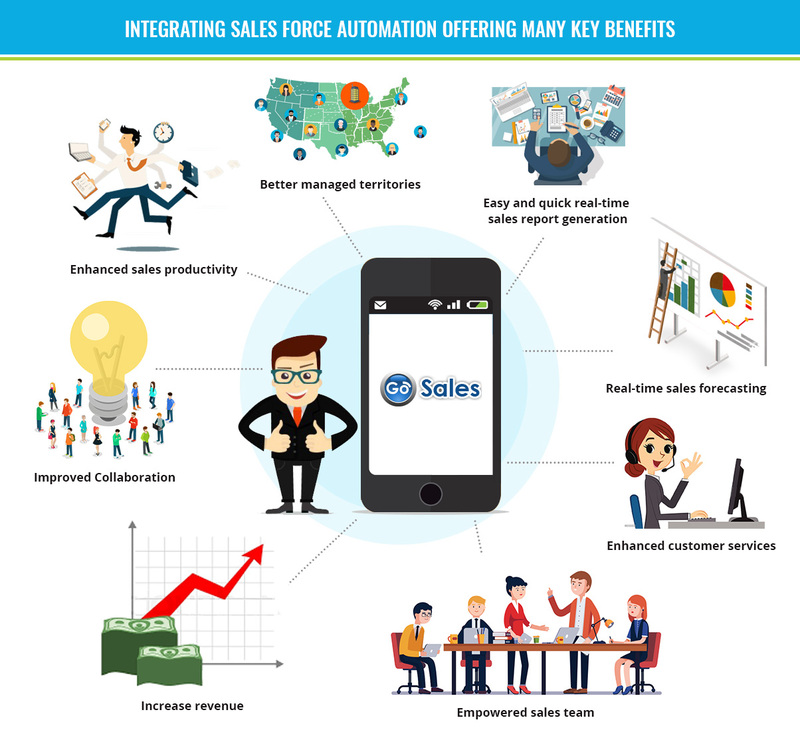 Enabling sales reps to reach more prospects generates more income for the company and the individual, increasing employee satisfaction as well as profits. 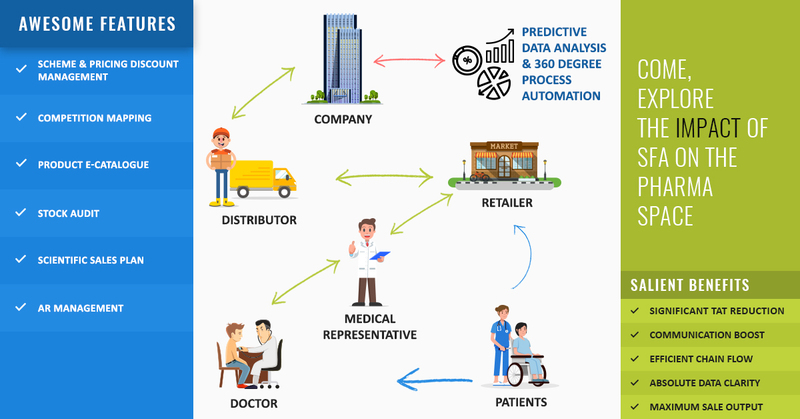 Management and sales staff also can monitor accounts to determine which customers deliver the most profits or buy the widest breadth of products. Visualize sales faster with preloaded dashboards. Easily add your Sales data. Import all your relevant data into your analytics dashboards, thanks to Sales Analytics' seamless integration. Submit, revise, and access roll-up forecasts by territory. You can review close plans and week by week close plan narratives; built-in sales forecast featureconfirms forecast confidence and suggests next best actions to drive opportunity progression. You’ll get a complete view of your vendor/distributor details, activity history, past interactions and internal account info right on your fingertips. Even insights from multiple social-media platforms are available. And the best part is all these data is available throughout the framework of SFA anytime a reference is required. 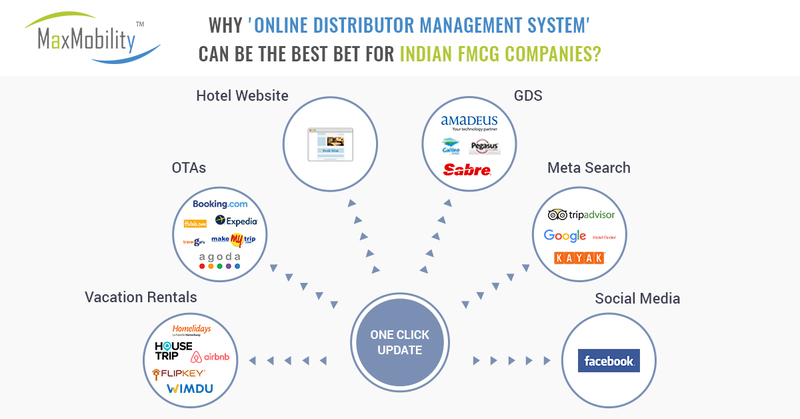 All you need is few clicks to make personalized campaigns and monitor how the distributors/vendors are engaging. All notifications, alerts and developments are instantaneously notified. You can never fall short on giving your team enough attention when it comes to closing the deals. Get real-time data on your team, set metric-based goals, give coaching notes, provide feedback and drive performance by rewarding their efforts. Max Mobility's, sales force solutions empowers people to rapidly deploy, and easily extend applications to meet strategic business needs. 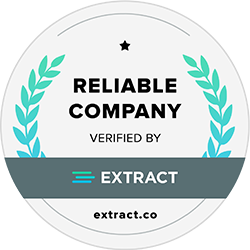 Over the years Max Mobility has delivered award-winning capabilities in Enterprise Mobility Cloud & Web Apps and Digital Process Automation to help the world’s leading brands achieve breakthrough business results. 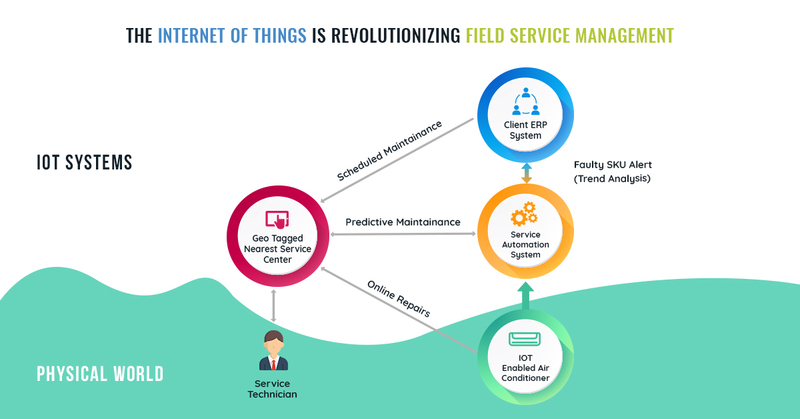 Our global customers rely on Max Mobility's dynamic solutions and strategic applications to drive excellence in their sales, marketing, customer service, and operations.